Compressed air energy storage (CAES) works like a spring. The more air is compressed, the more it wants to spring back and expand. Although this is not a very energy dense technique, as compressor efficiency improves a significant amount of energy can be stored this way if large storage areas, such as disused mines and caverns, are available. Some wind farms are located near large storage caverns to maximise this potential. Also newer technologies are emerging on a scale, which could support the smooth operation of a wind farm. 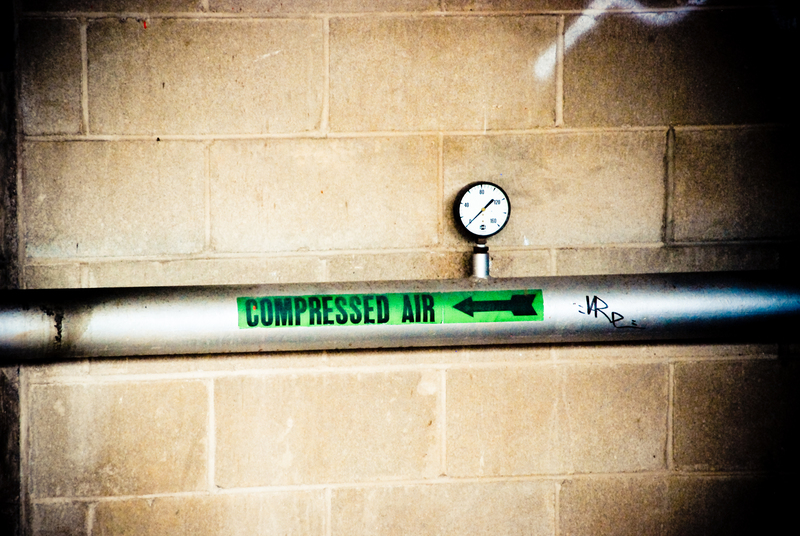 Compressed air is also used widely as a utility in food production and industry. With good compression technology, appropriate storage and good line maintenance (avoidance of leaks), a lot of money can be saved by these businesses with a corresponding improvement in their eco footprint.